Stage of life played a large impact on these average numbers in 2017. Young, beginning farmers (those 31 years of age and younger) spent $39,482 annually on family living expenses for their 2.5 family members in 2017. Those middle-aged farmers, likely with active families, spent more than double this in 2017. 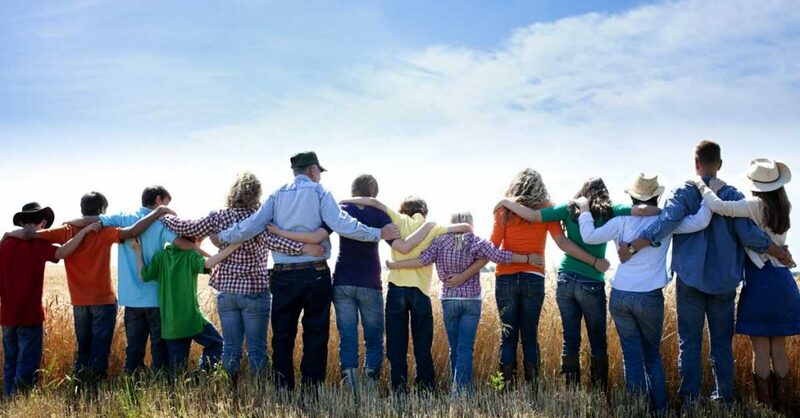 Farmers aged 41-50 years of age, with an average family size of 4.1 people, spent $81,303 on family living last year. When including income taxes paid and personal capital purchases, total cash consumed rose to just under $95,000 for this group. Young farmers, aged 31 and less, expended just over $48,000 on family living, income taxes, and personal capital purchases. As farmers age, they may spend less on cash family living expenses, but consume approximately $95,000 when including income taxes, non-farm capital purchases, and personal living expenditures. For farmers older than age 50, the amount of taxes paid increases. When looking at the 5 year average of these same expenditures, based on age of operator, the same trend holds true. Over the last 5 years, total family living costs have trended downward. In 2013, as farm profitability was just beginning to tighten, total family uses of cash for living, income taxes paid, and personal capital purchases exceeded $101,000. Of this about $67,500 was for cash family living expenses and the remaining $33,500 was for income taxes and nonfarm capital purchases. The average cash family living cost has averaged $64,620 over the last 5 years for a family of 3.1. The cost to feed, clothe and care for a family has certainly increased over time. Twenty years ago family living expense totaled $30,726. This over a 200% increase during this time! Technology evolution and increasing expenses over time definitely add up. Health insurance, utilities, and recreation expenses are few that have grown tremendously during this time period. As you prepare cash flow projections for this renewal season, what’s the appropriate family living expense to include? Yes, each family is different, but have you considered all costs related to raising a family and maintaining a home? Today the cash expenses a farm (or small business) incurs to maintain a family of three averages almost $64,000 before paying income taxes or making other nonfarm capital purchases and investments.